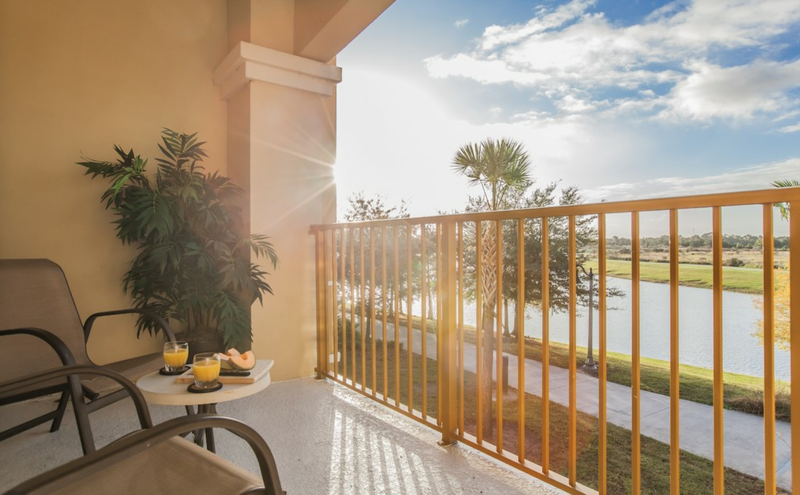 This beautiful new 2100sf condo is located in a gated resort community and designed to ensure that all our guests experience sheer luxury & comfort. 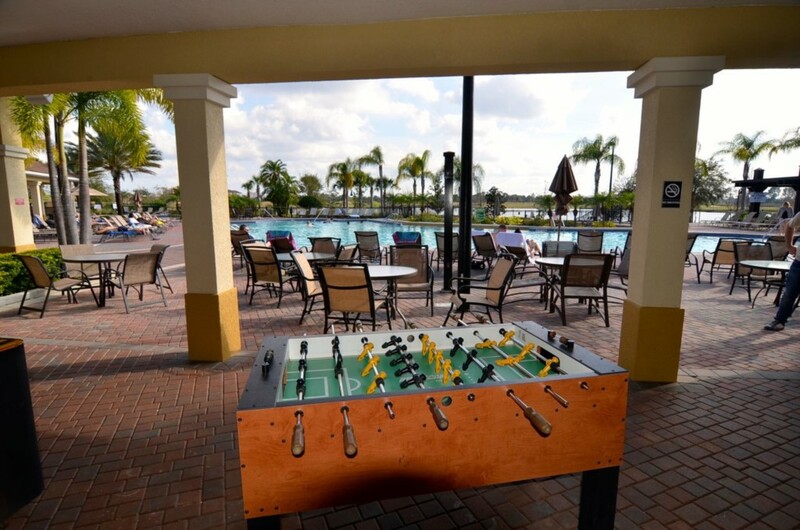 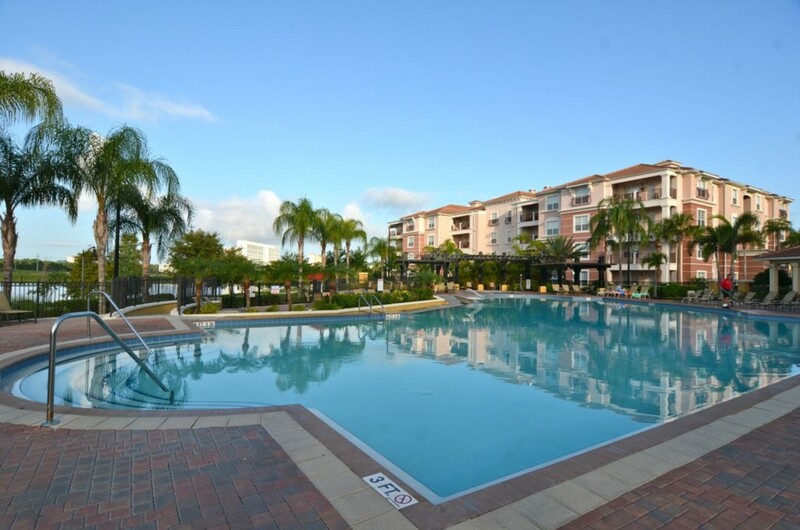 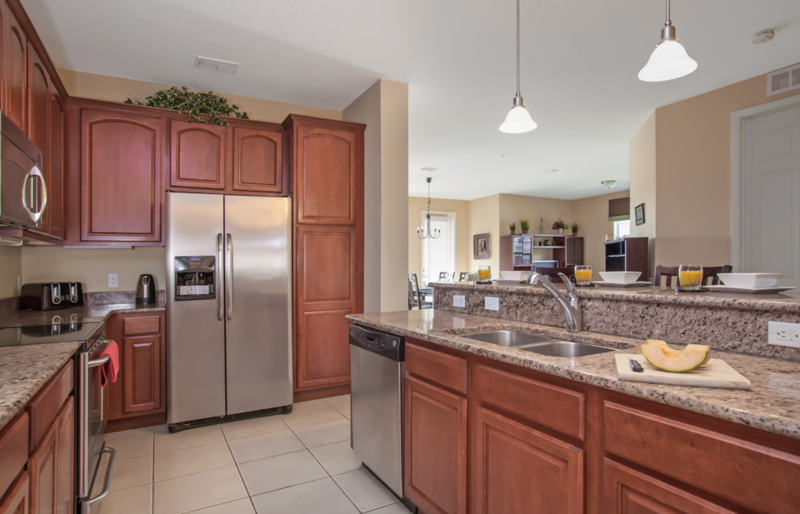 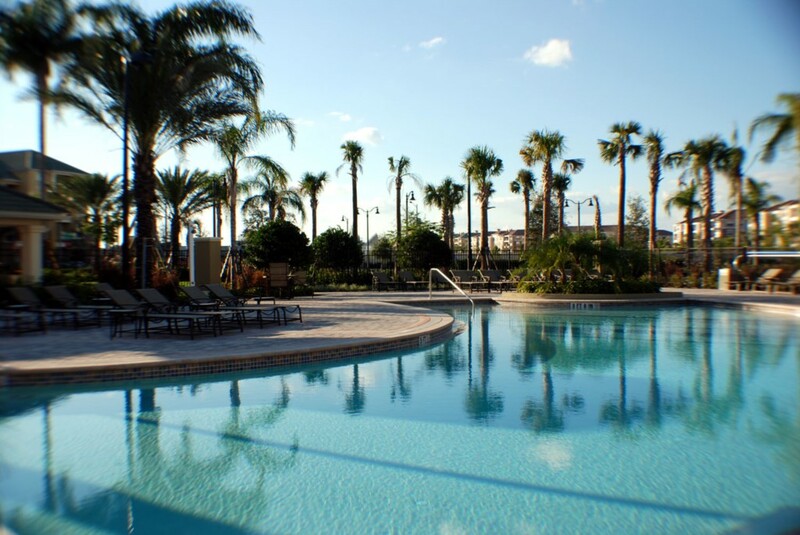 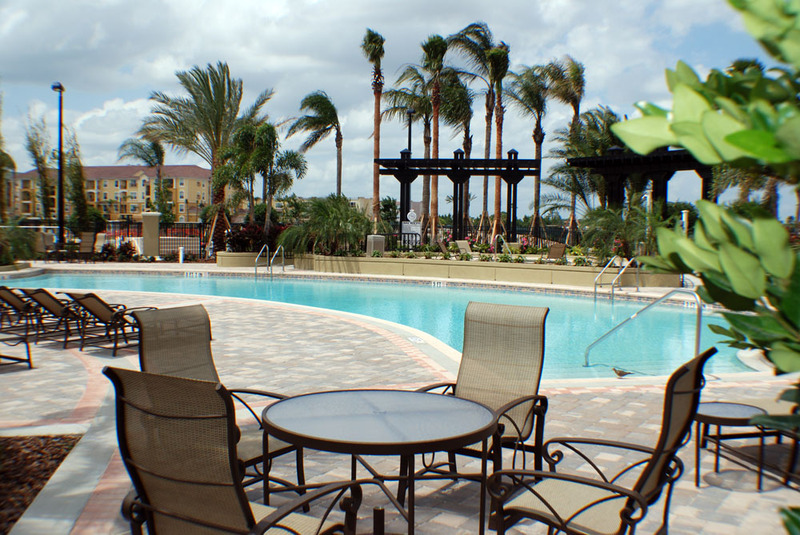 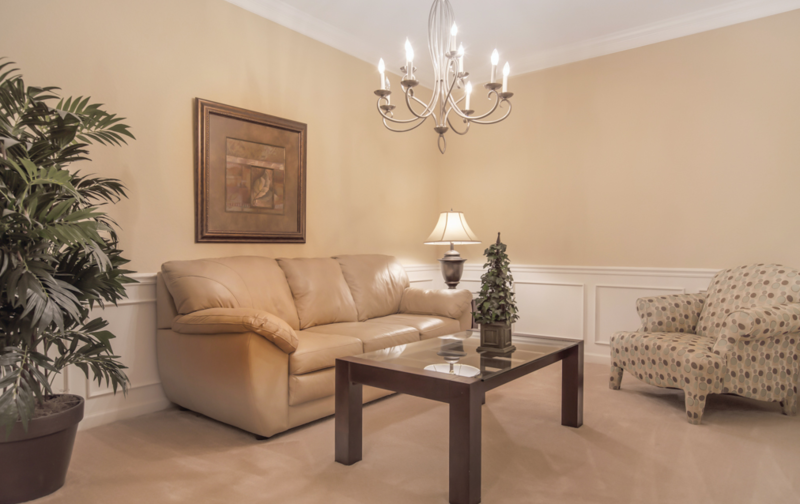 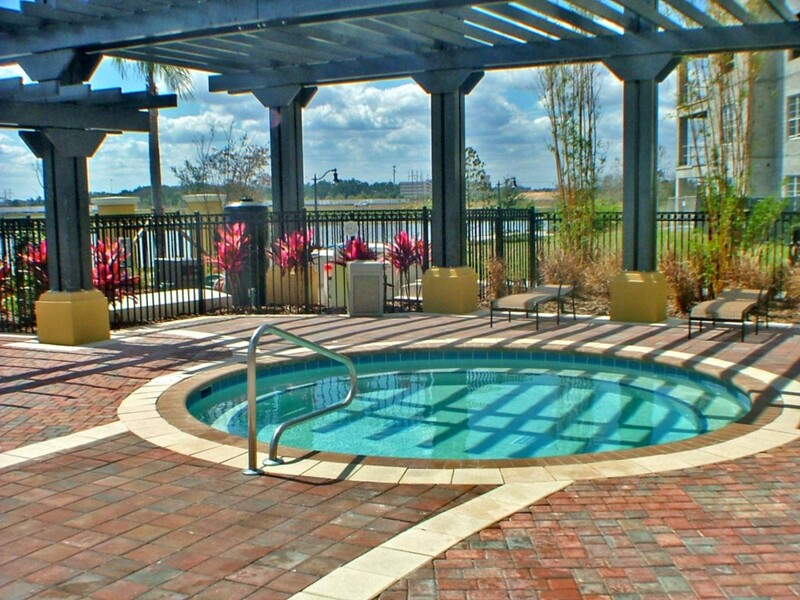 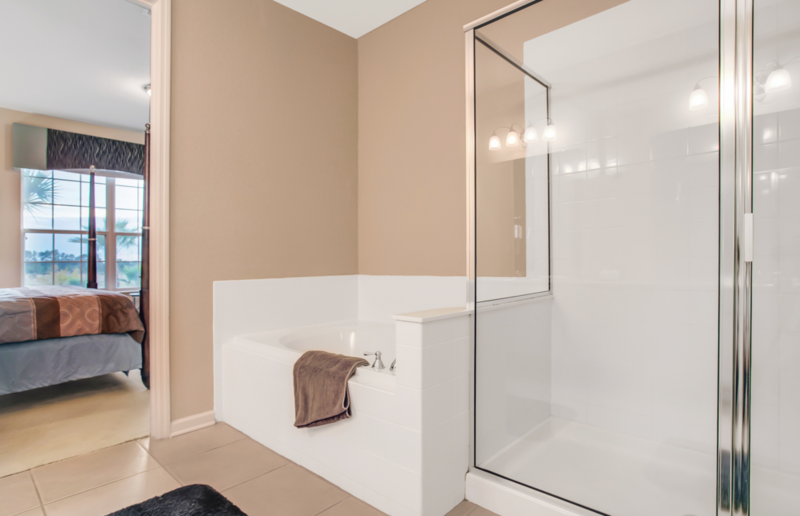 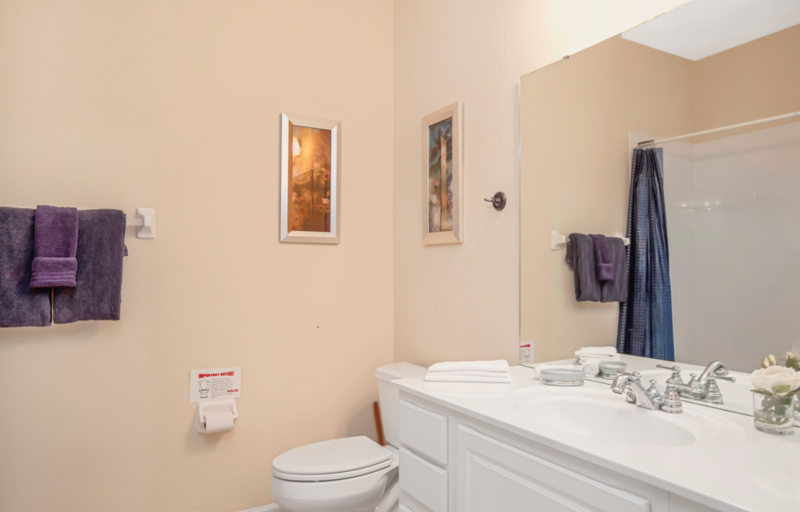 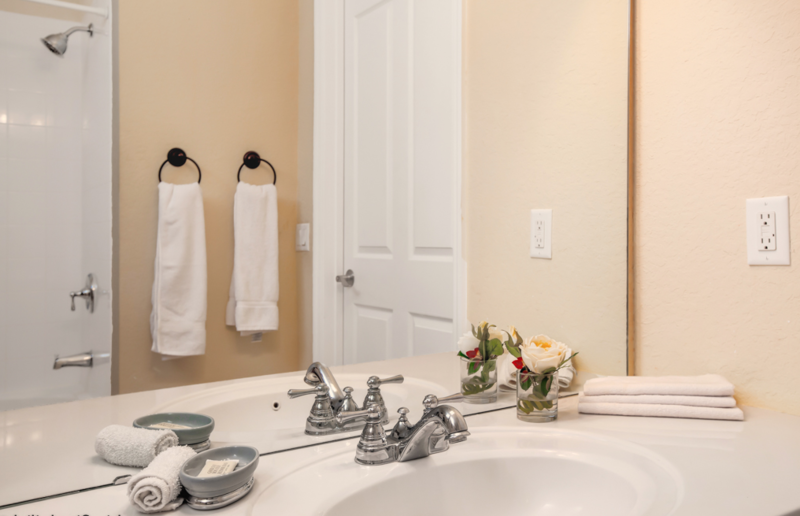 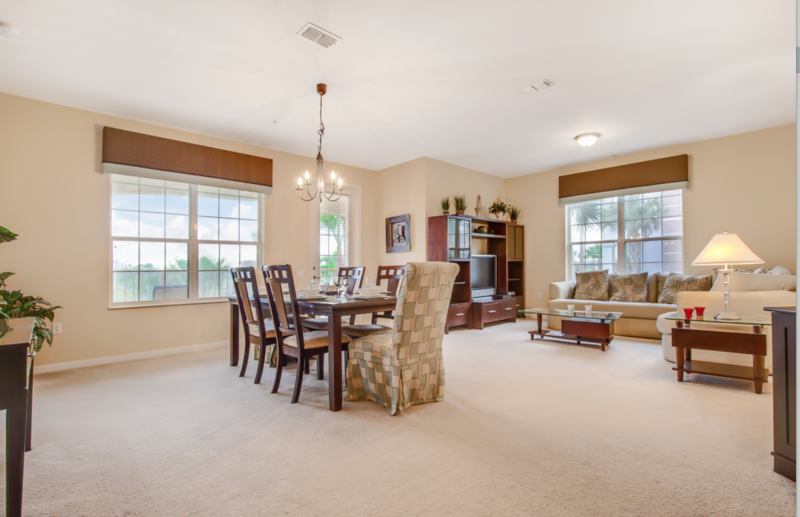 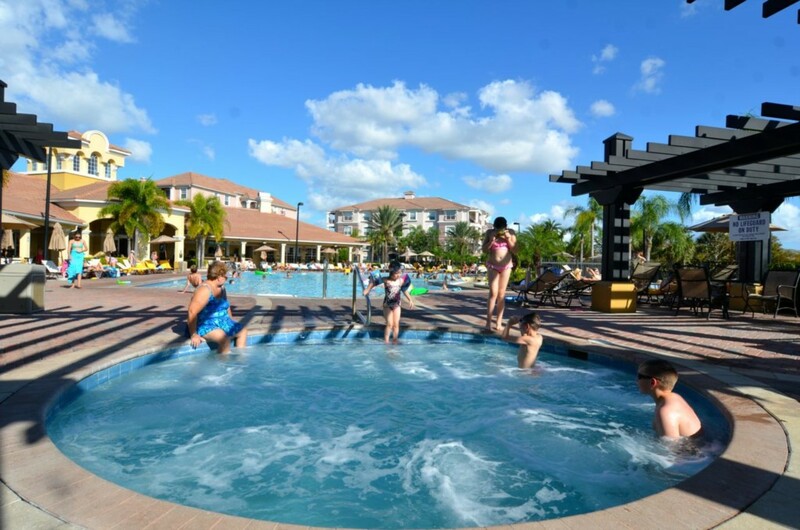 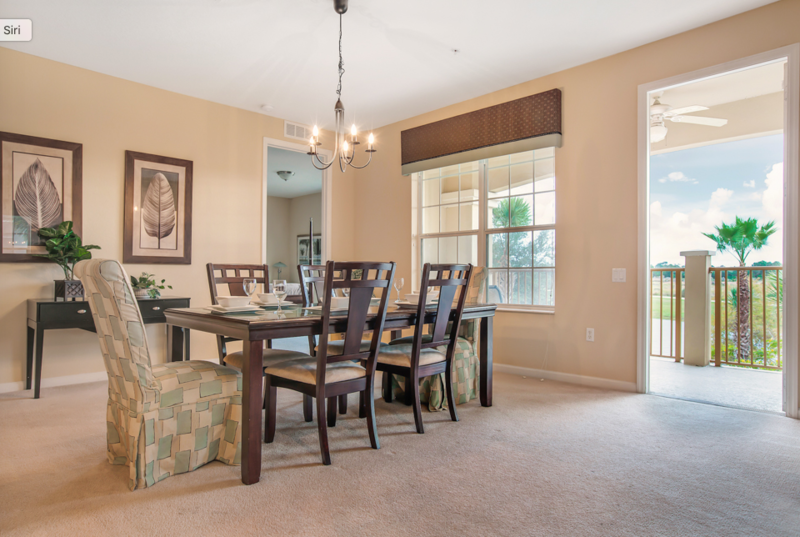 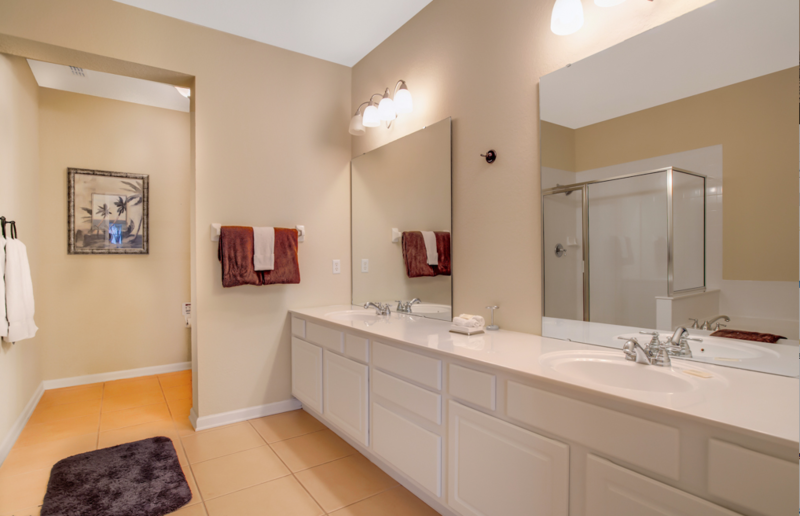 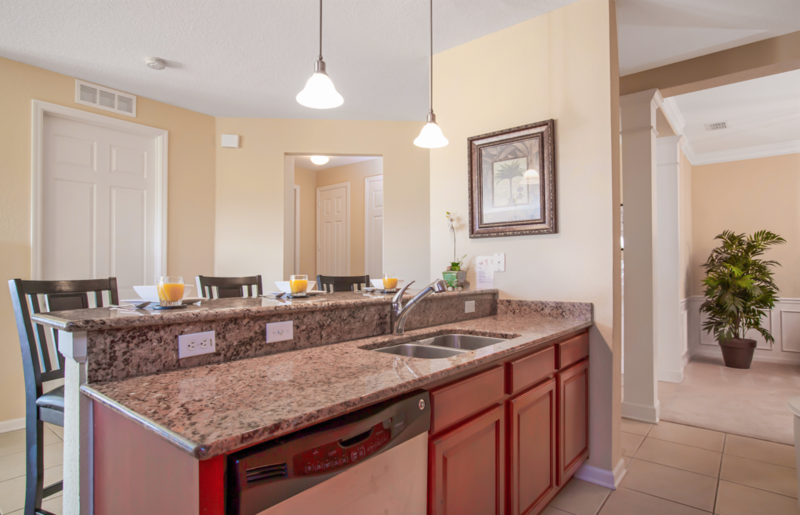 Your condo is fully equipped with everything you might need to make your holiday stay in Orlando the best experience. 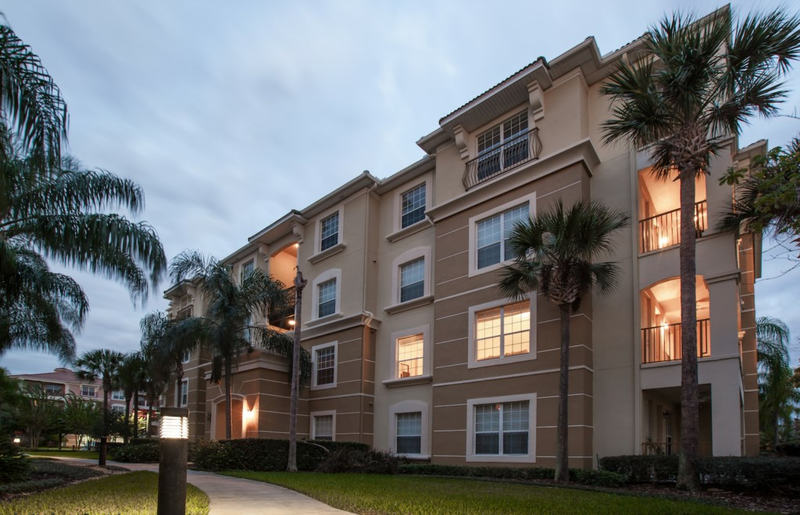 This huge, corner condo is undergoing an upgrade over the next 3 months with all new paint, new full beds to replace the twins, top quality linens, new patio furniture, art and much more! 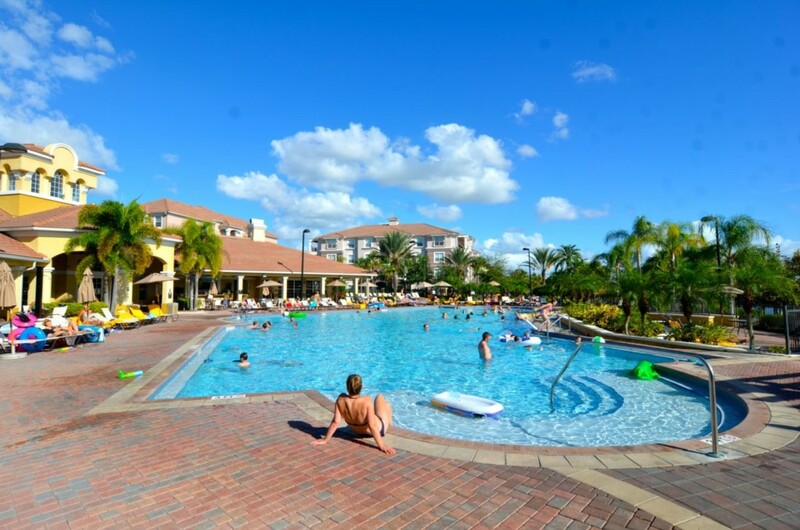 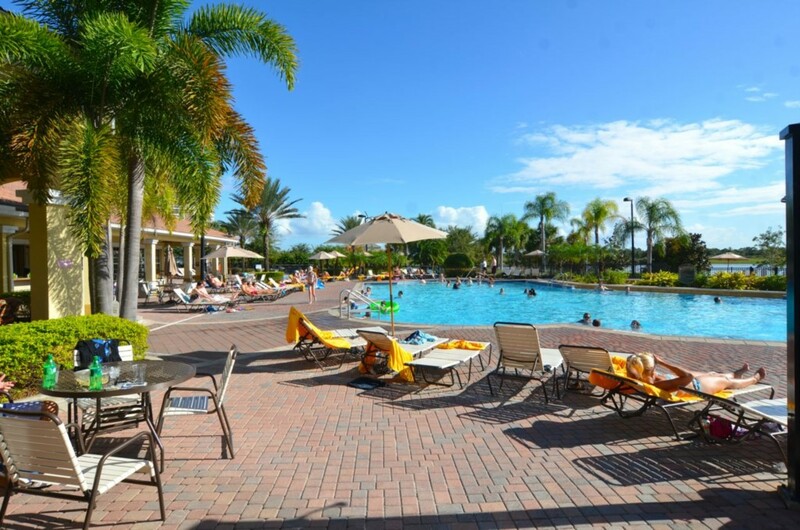 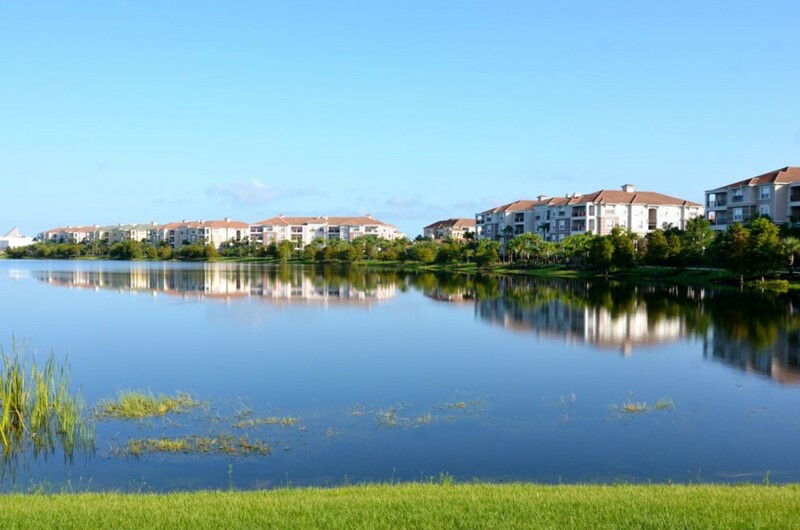 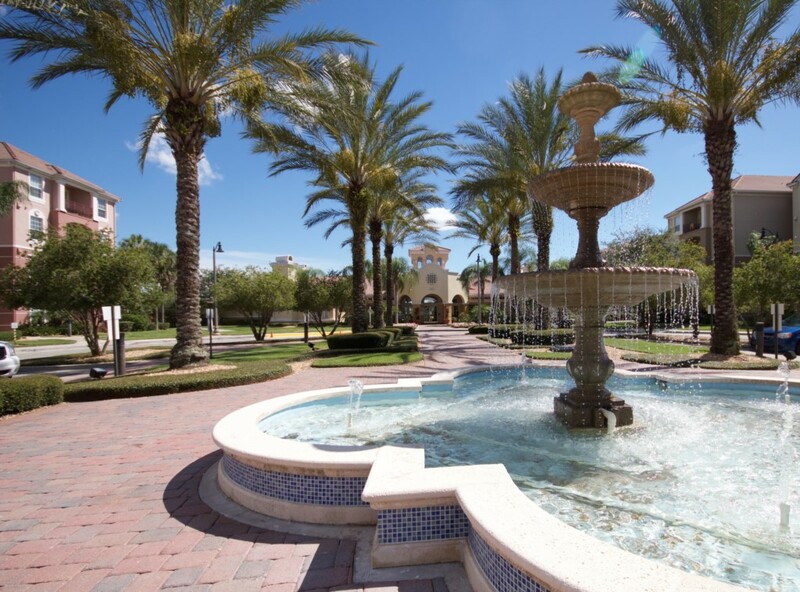 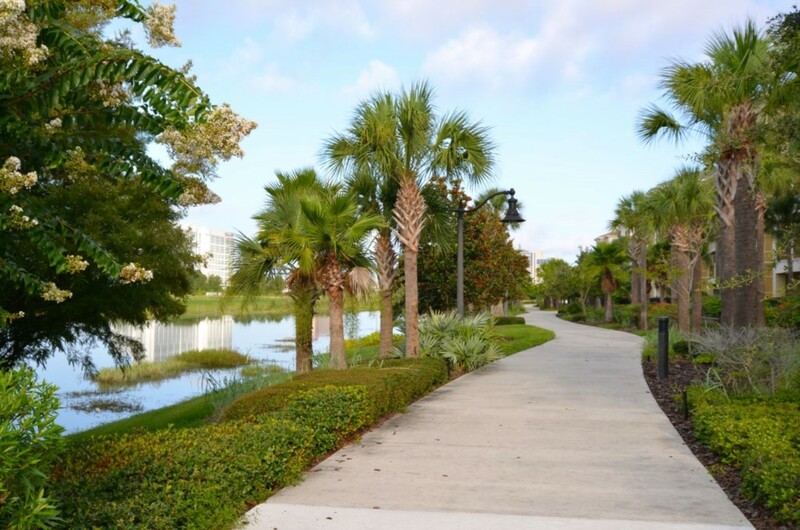 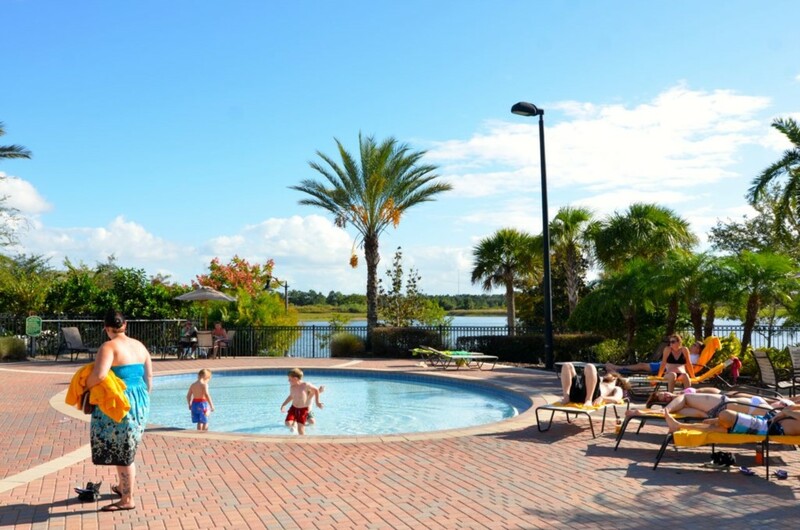 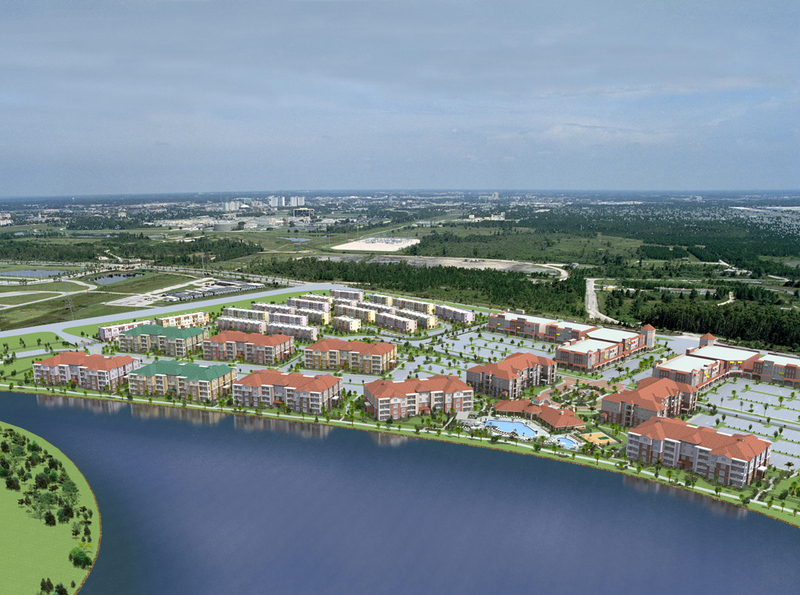 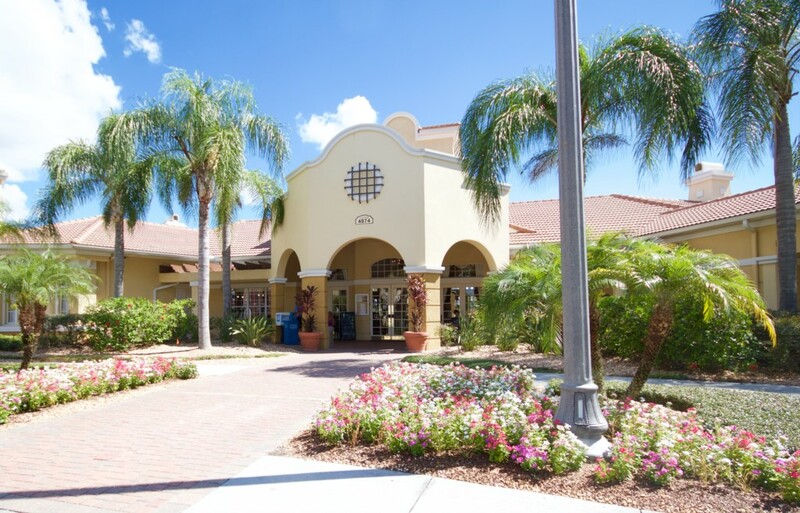 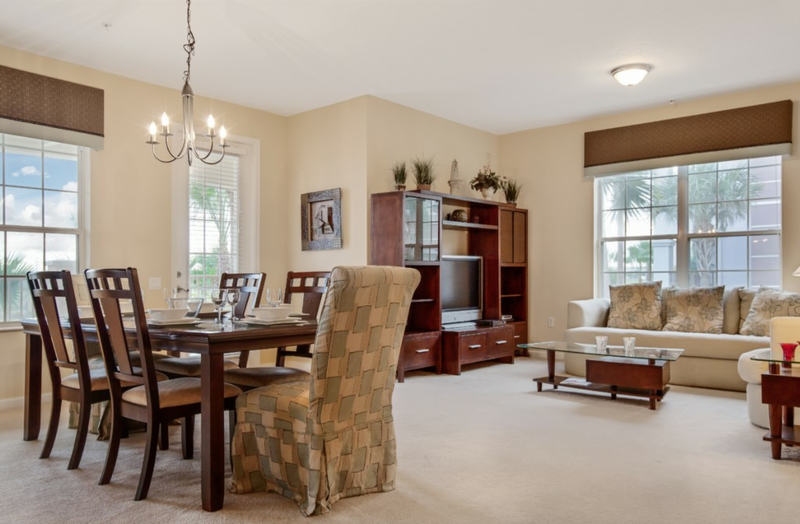 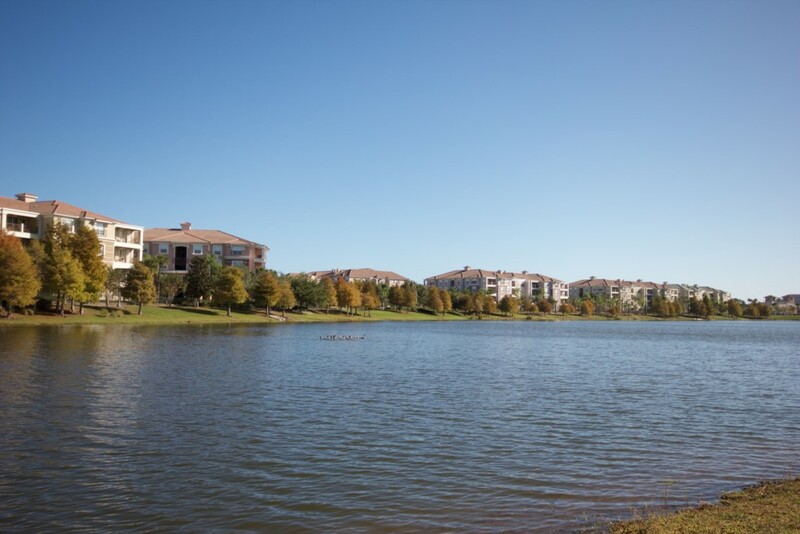 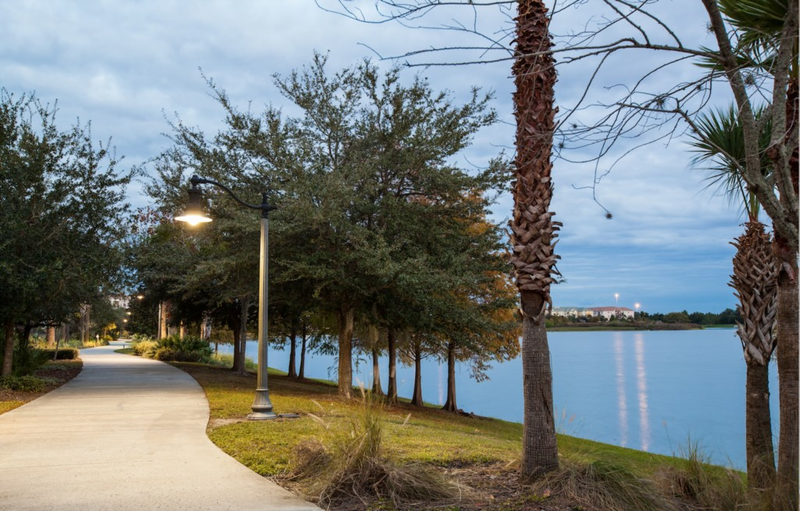 It offers a luxurious oasis in fabulous Vista Cay; a gated, resort community on Universal Boulevard, overlooking Lake Cay, and just a short walk to the Orlando Convention Center plus minutes from all the parks and attractions. 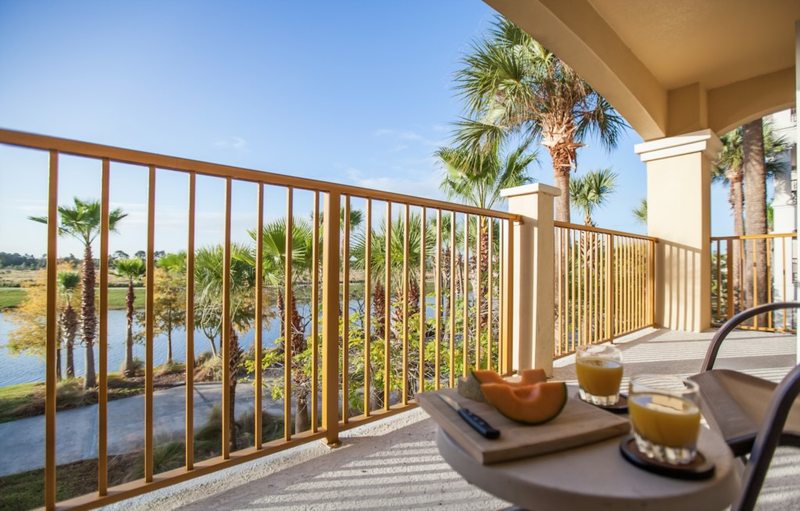 Our condo is situated on the 2nd floor with views over Lake Cay and a furnished patio where you can enjoy the fireworks at SeaWorld. 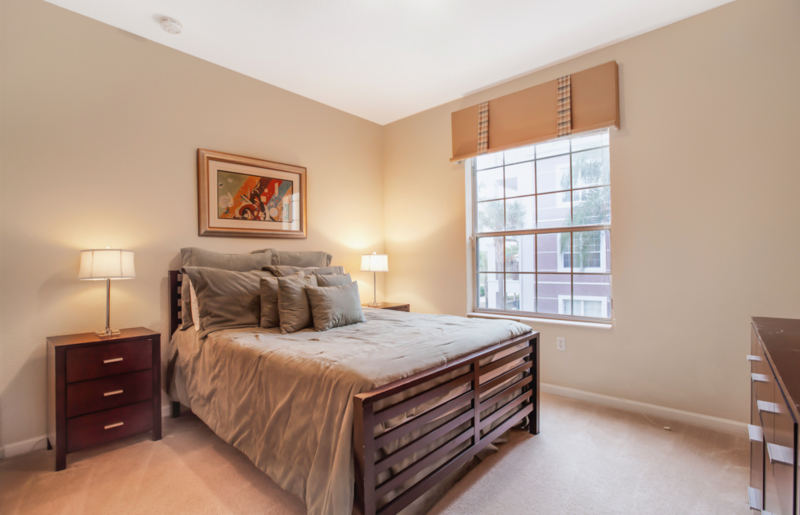 The condo comfortably sleeps 8 in three bedrooms and den. 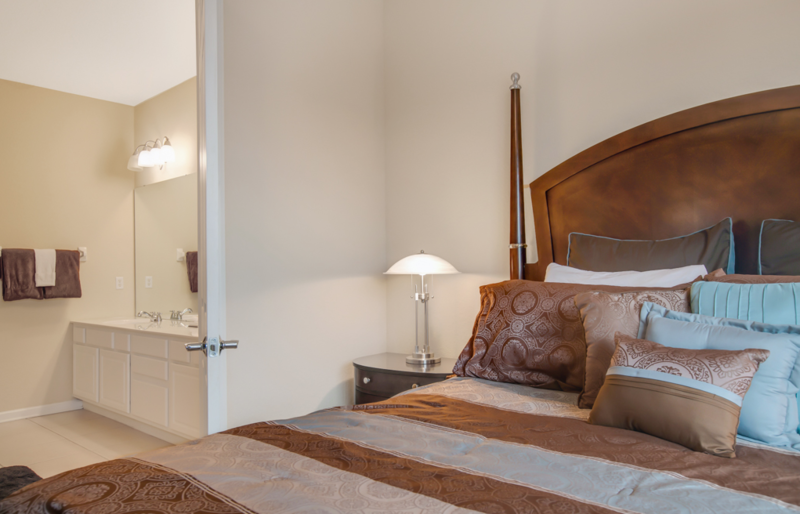 The master suite boasts a King bed and a vast en-suite bathroom with double vanity, garden tub, oversized shower and screened toilet area. 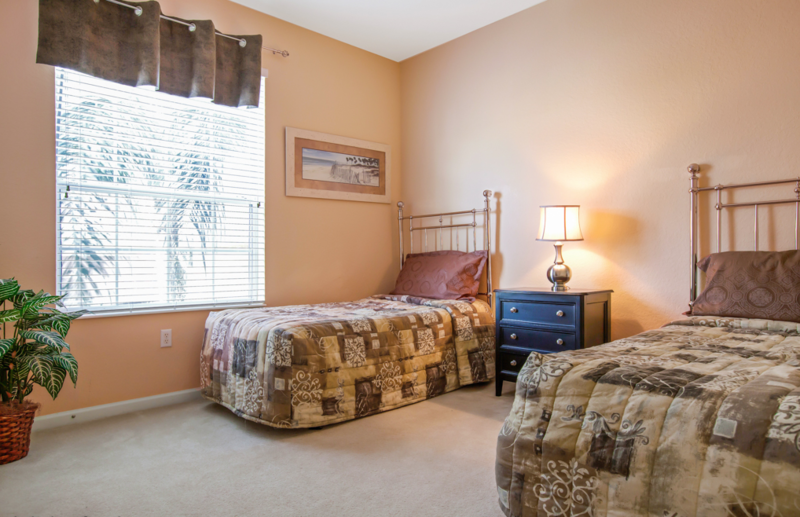 The guest wing comprises a Queen room and Twin room (soon to be 2 Full beds). 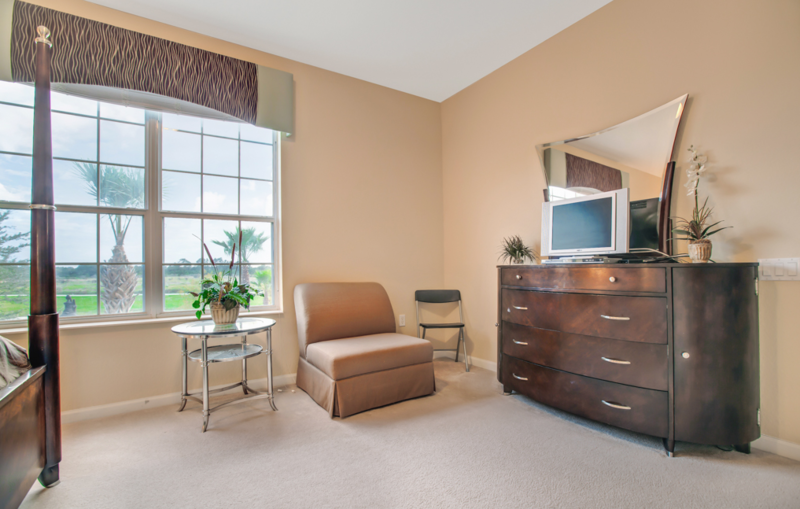 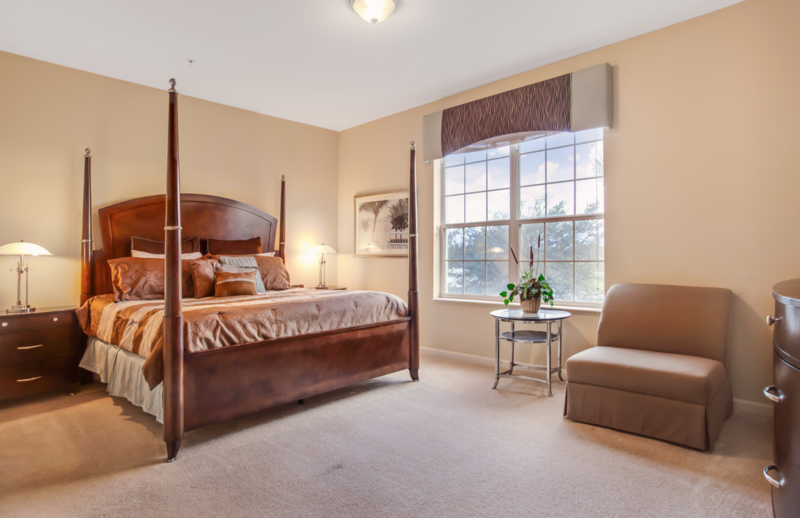 All bedrooms have top quality linens, flatscreen TVs and overhead fans. 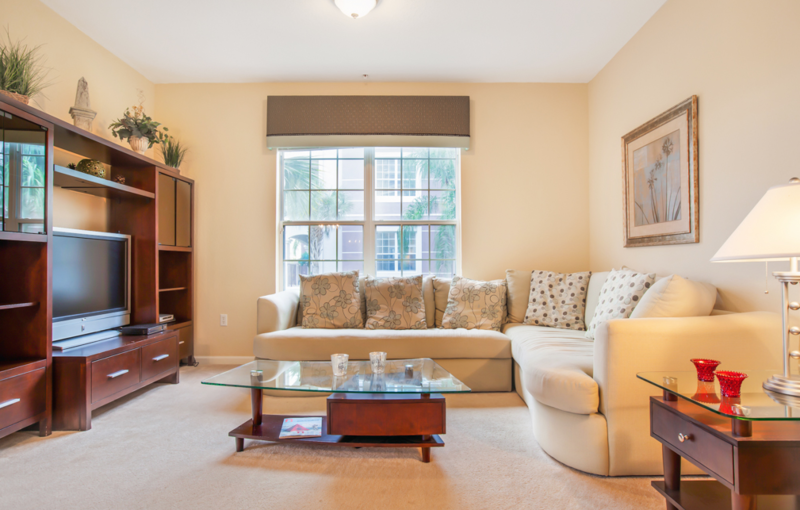 A cosy den has a queen sofa bed and 46” flatscreenTV with Apple TV, so bring your Netflix or Amazon Prime account. 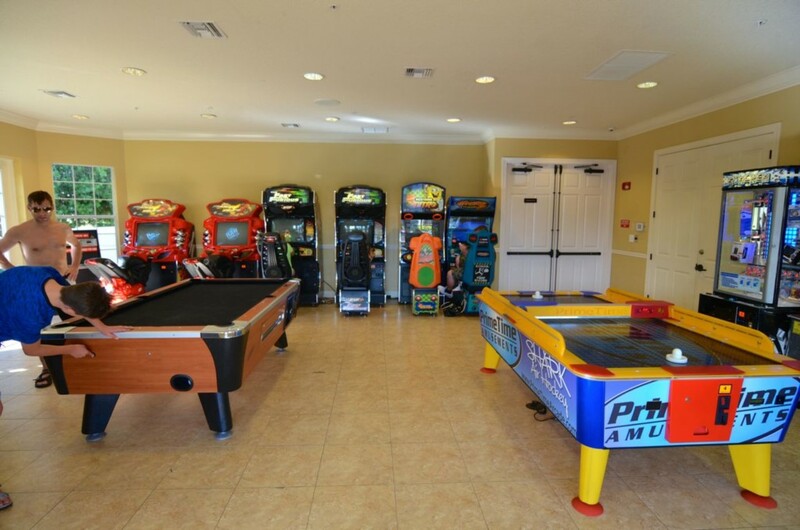 An ideal haven for the kids! 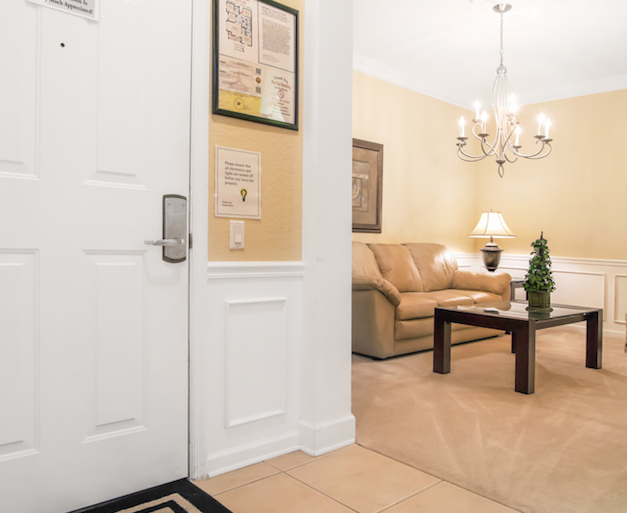 We offer Free secure WiFi in the condo and phone with free local and north American calls. 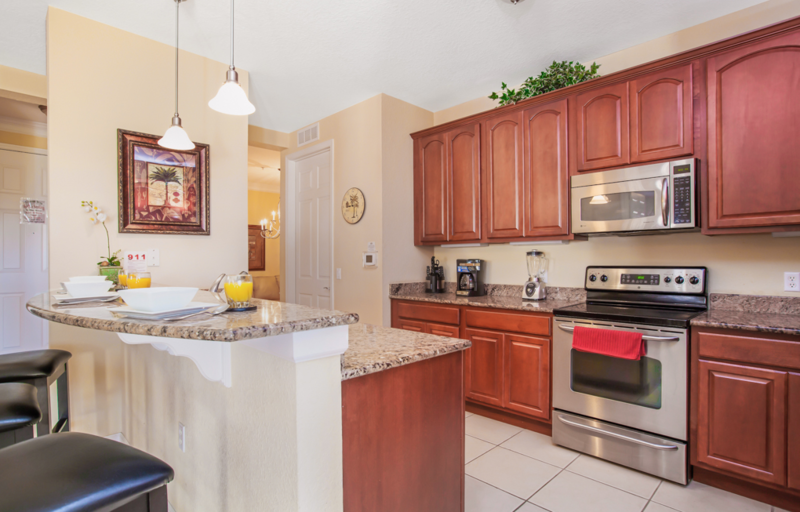 The condo is fully air conditioned plus ceiling fans in all rooms. 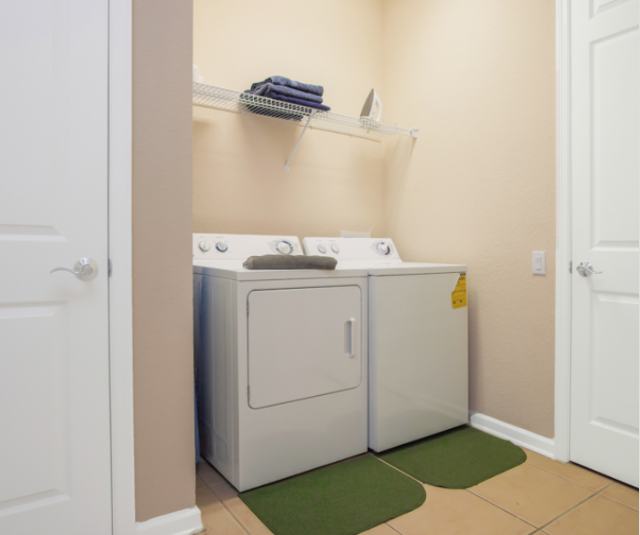 A separate laundry room with washer & dryer so you can pack light. 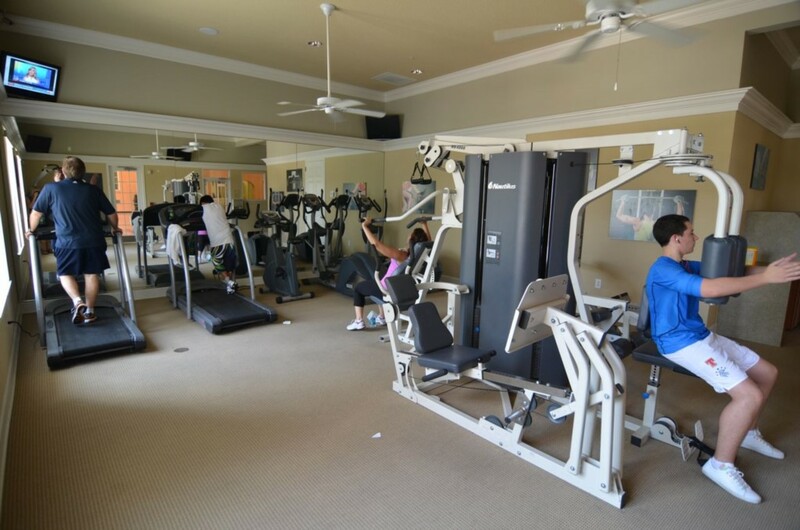 The building is serviced by two elevators and there is ample onsite parking. 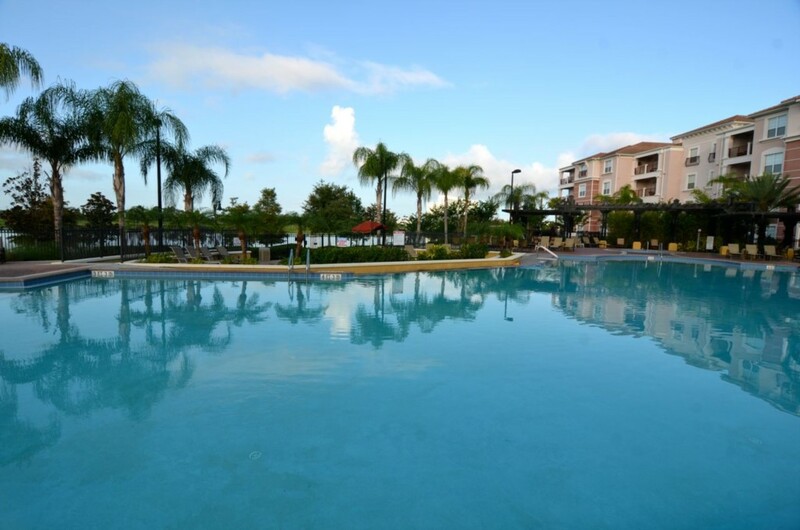 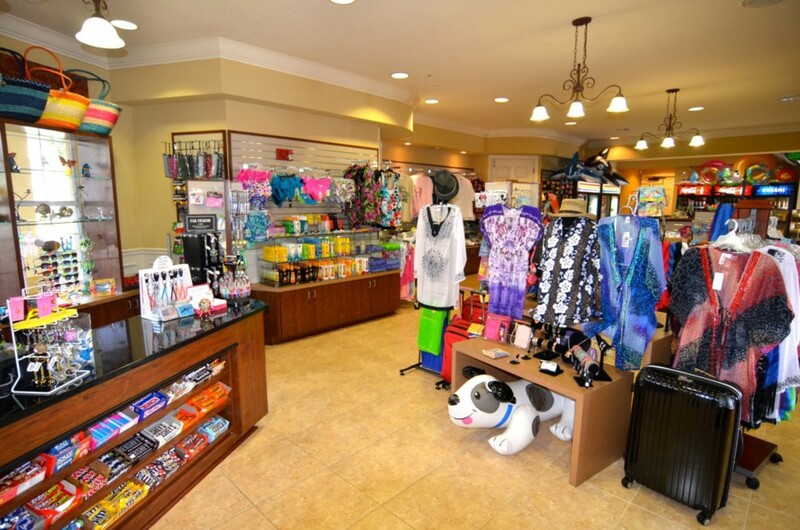 A few Minutes walk from the condo there is a large supermarket, drug store, shops and casual restaurants. 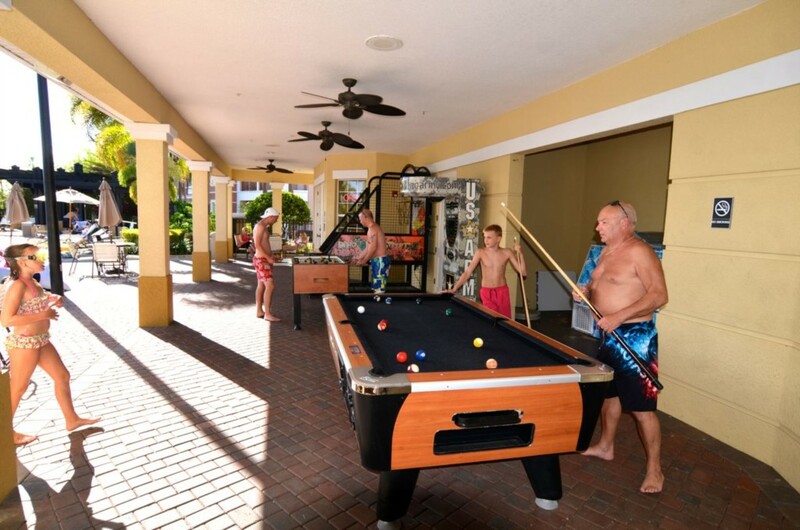 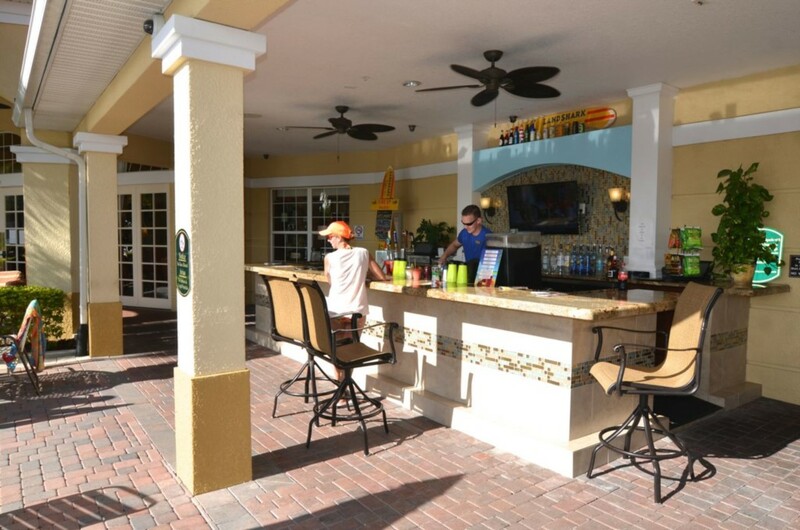 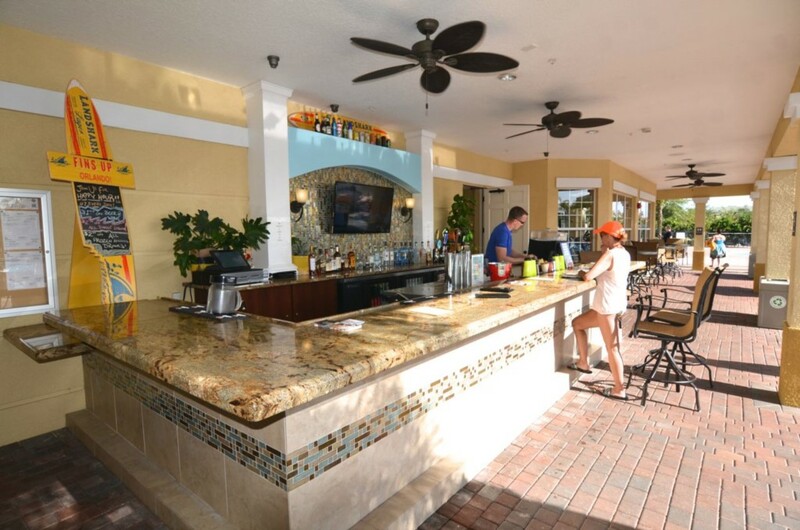 Within our fully air conditioned club house your will find a movie theatre, gym, shop, concierge desk and games room plus heated resort pool, jaccuzzi, splash pool and tiki bar.